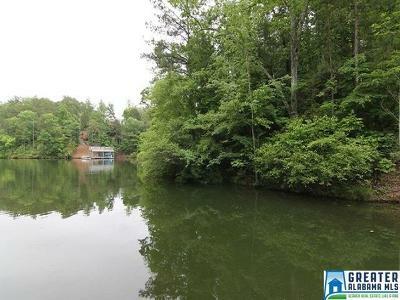 33.5± Acres with Water Frontage on Lake Wedowee Property consists of 33.5± acres, years ago being an old farm home place. It is mostly wooded with mature pines and hardwoods. 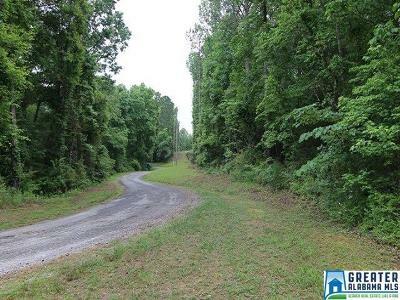 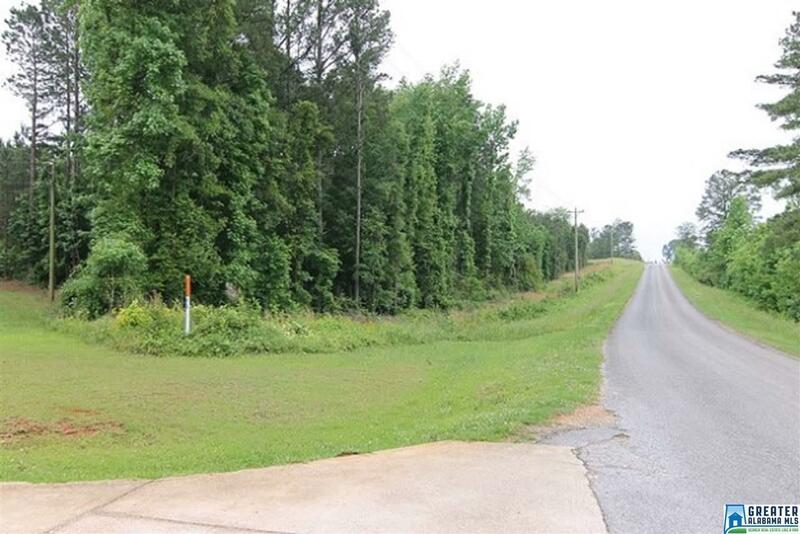 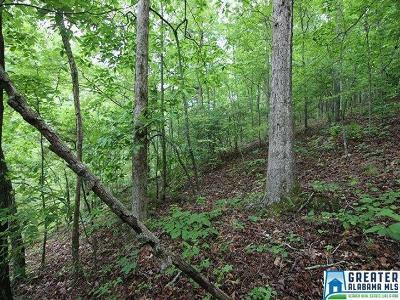 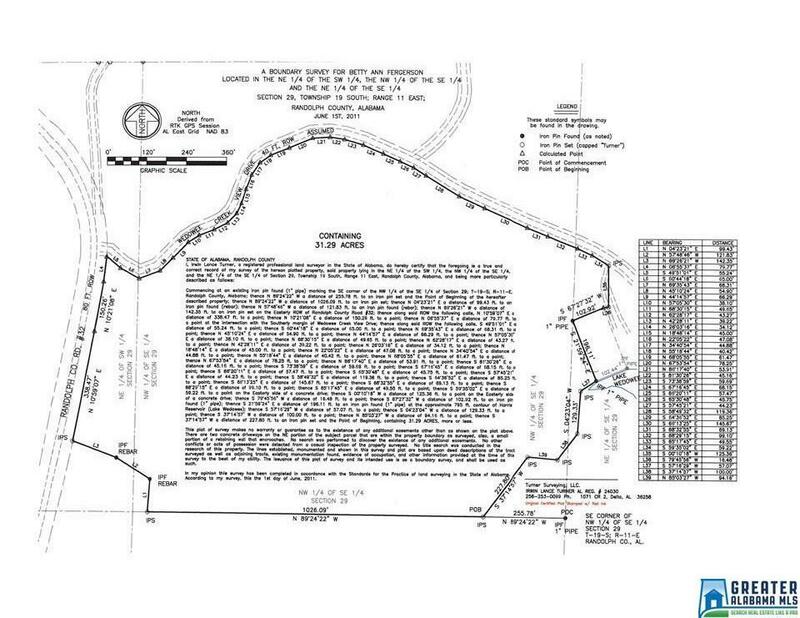 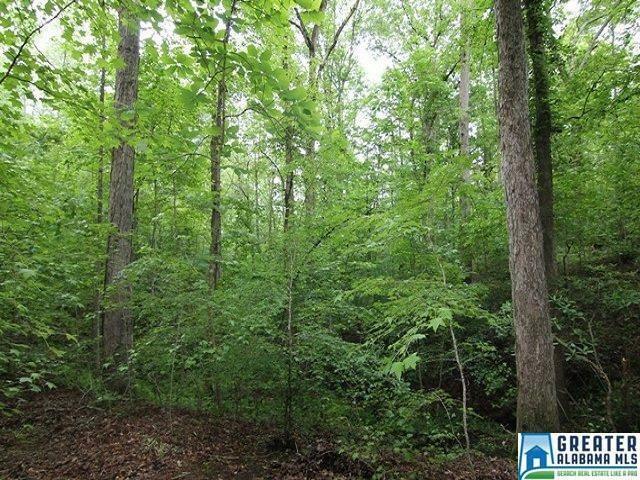 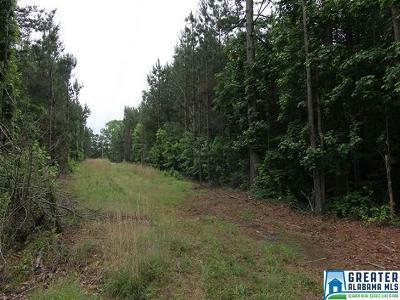 There is double road frontage, 500± ft on County Road 32 and 1700± ft on Wedowee Creek View Drive. 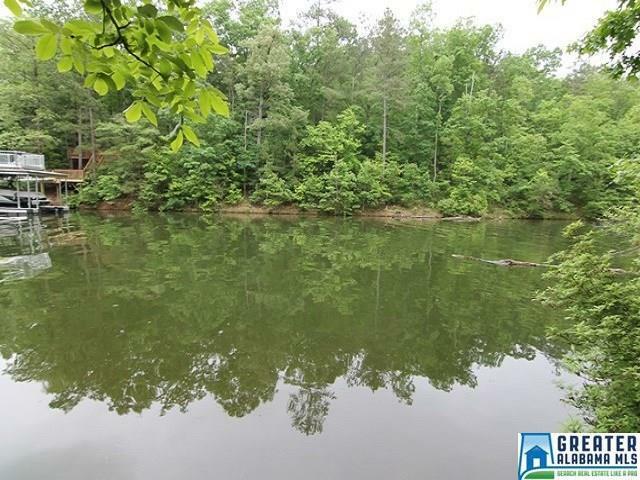 There are 3 lake lots that have been subdivided out, one being a point lot with year round water and 325± ft of waterfront. 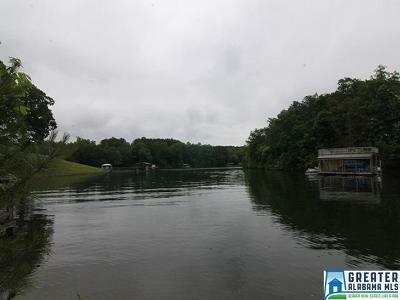 The remaining 2 each have 200± and 100± ft of waterfront. 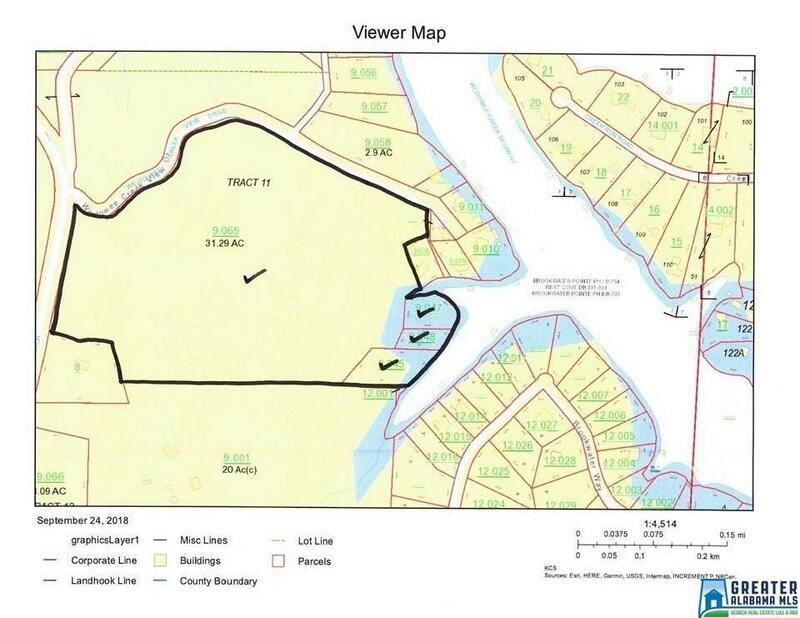 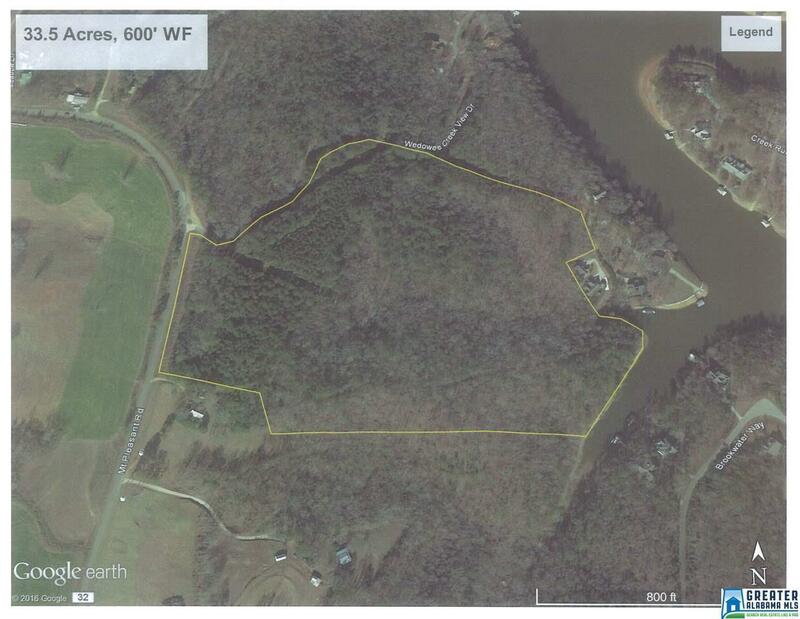 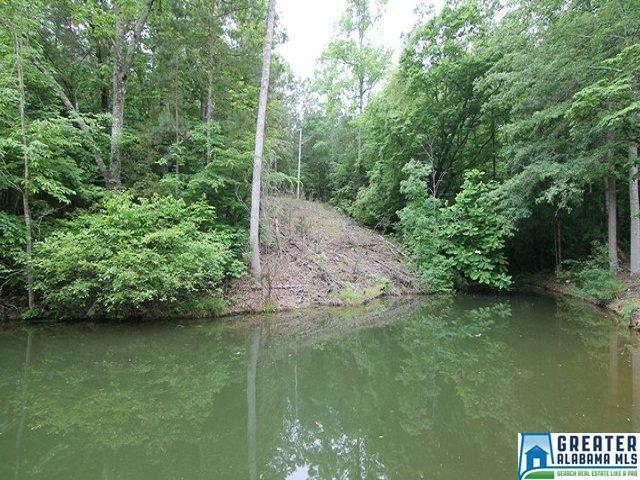 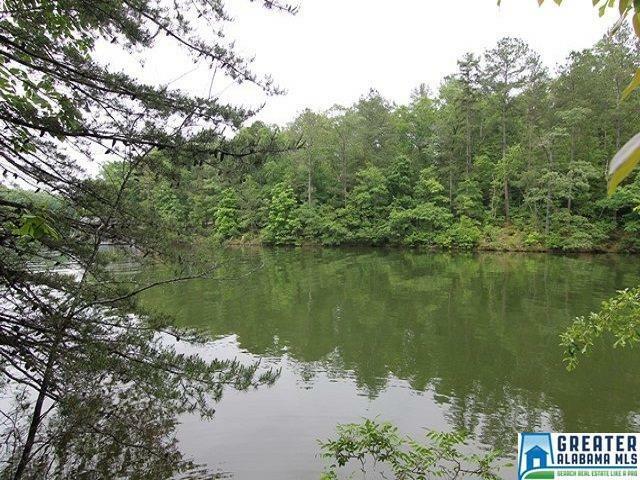 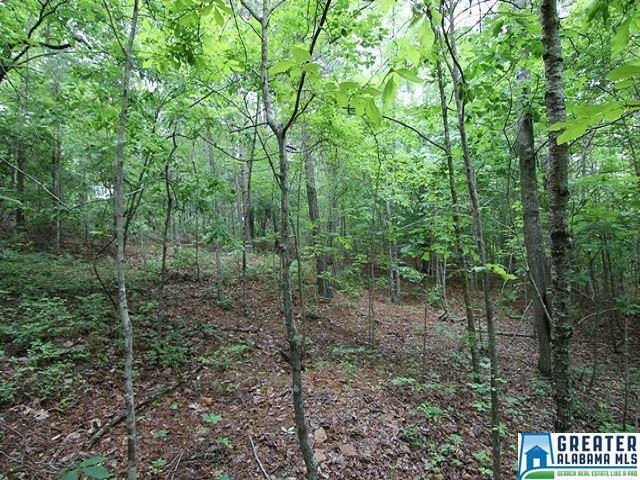 It is very rare that you can have 30± acres of farm land connecting to a point lot on Lake Wedowee.